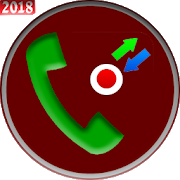 Home auto call recorder blog how to record call automaticly truecaller How to use automatic call recording on Truecaller? 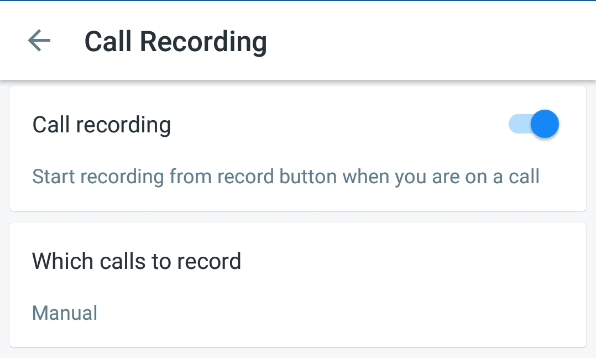 How to use automatic call recording on Truecaller? If you are a truecaller user and searching for automatic call recorder to record your all calls, Truecaller is giving you the oppertunity to record your calls. Truecaller is comes with the best call recording features. If you want to record your call by using truecaller you have to Update or download the latest version of truecaller app. Then you have to follow some steps which is given bellow to active call recording features. How to active automatic call recording on Truecaller app? Where can I find my recording ? Where are the recordings saved ? What permission you have to give ? 2) storage permission - to store the recording external storage. How know if it`s supported on your device ? You can use the 14 days free trial to confirm before purchasing the package. *THIS IS NOT TOTALLY FREE. YOU CAN GET IT FOR 14 DAYS AT FREE . * For android 7.1.1 device the call recording will be satrt after 1sr 5 minutes . * This is Only support on Android. I hope you guys must try this Truecaller auto call recording features . Dont forget to comment about your experience .